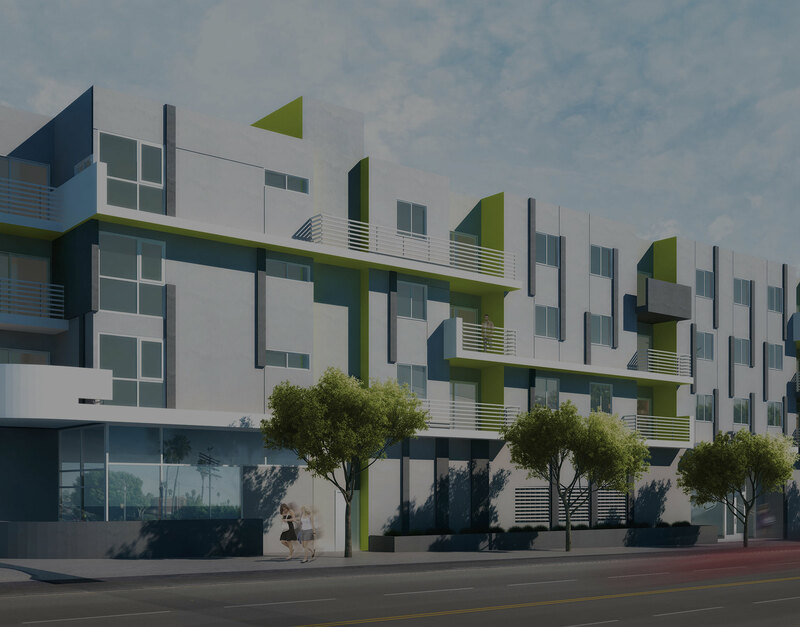 HōM is a new boutique apartment community in Silverlake. We created it to have everything you need, and nothing you don’t - luxury living at a fraction of the cost. There's no place like HōM. You're creative. You're passionate. You live life in the moment. Enjoy Los Angeles living made to fit your lifestyle. A beautifully designed and furnished courtyard style ambiance for today's trailblazers. HōM is in the heart of Los Angeles, two hops away from everything you love in our vibrant and funky Silver Lake neighborhood. Welcome HōM. A comfortable boutique feel, yet HōM features all your favorite amenities. HōM also features exclusive tenant access to plazas and courtyards with tranquil waterfalls and mature landscaping. Your private oasis to contemplate how you will take over the world. All this in your choice one bedroom one bathroom units (ranging from 678-731 sq. 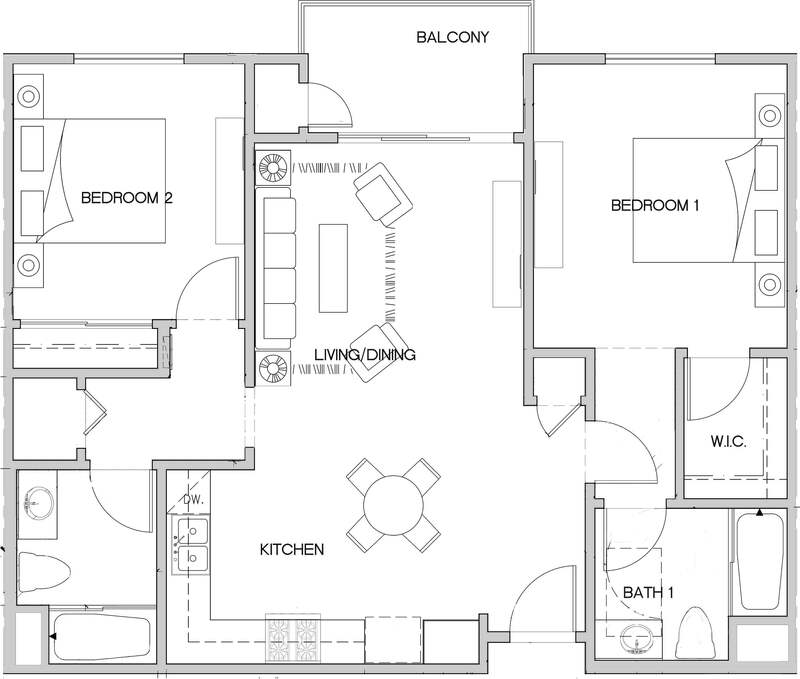 ft.), two bedroom two bathroom units (ranging from 966-1188 sq. ft.) or 3 three bedroom units (1215 sq. ft.). Perfect location? Check. Now have a look at the upgraded life that awaits you inside each spacious HōM apartment. Each individual unit in HōM has been designed to let you lead the life you aspire to right now – a higher level of elegance, comfort, and modern design – at a reasonable price. Some units feature bold polished concrete floors throughout, others the warmth of distressed wood-styled flooring. All boast caesar stone style countertops, designer fixtures and tiled bathrooms and showers. Plus, every unit has a view of the garden, the City skyline, or the Hollywood Hills that you can enjoy from your very own balcony or patio.